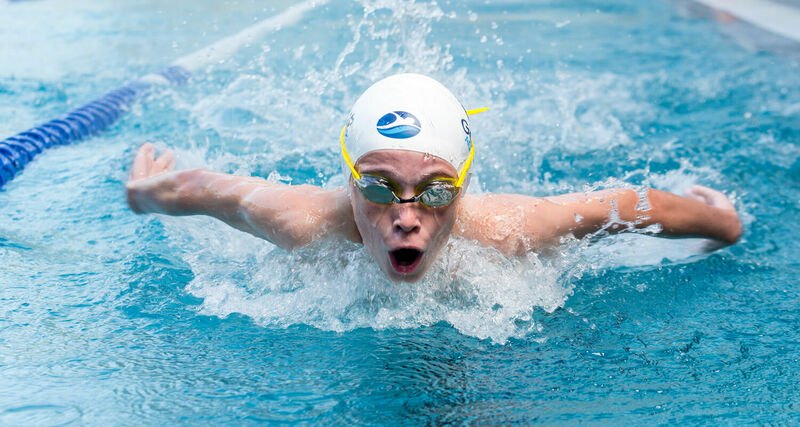 At Genesis Aquatic Centre, our Squad program is designed in the best interest of each individual for their long term development and athleticism. We have implemented a Dryland Program starting at our Development Squad level to enhance the individual’s ability to perform tasks technically correct. Our program is skill based where we strive to always improve technique and fitness while allowing an individual to achieve their goals. Squads run Monday to Thursday in the morning and early evening. Squad sessions run on Friday and Saturday mornings. Why Choose Squad Coaching at Genesis Aquatics Centre? Our squad program is broken up into 4 x 12 week blocks, these blocks operate based on state school terms & 2 weeks holidays. All squad swimmers are able to attend from 1 – 9 session per week, as the fee structure is calculated weekly.